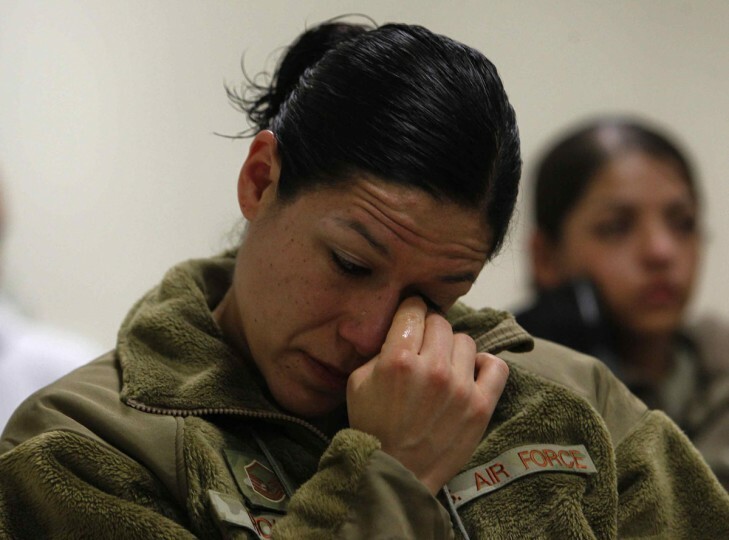 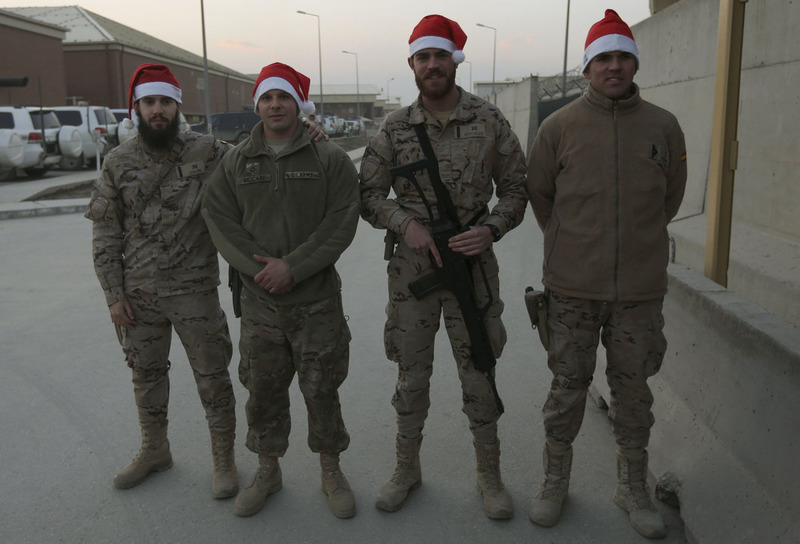 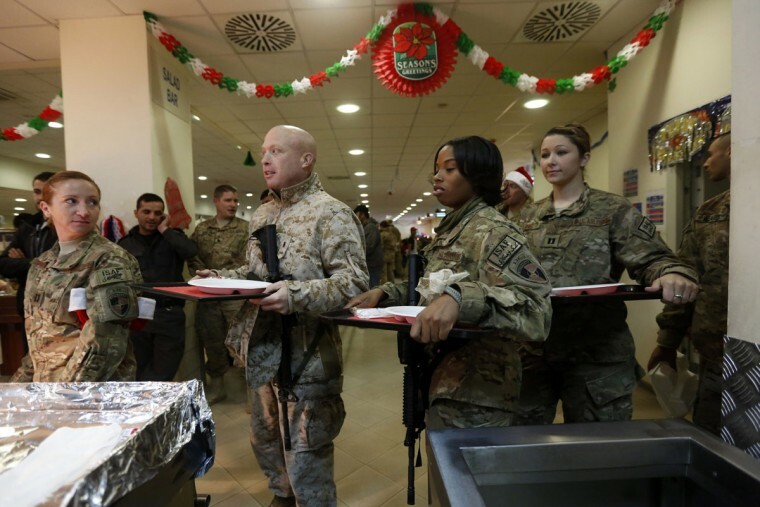 Miles away from their families and their homes, troops in Afghanistan held Christmas celebrations at military bases and outposts. 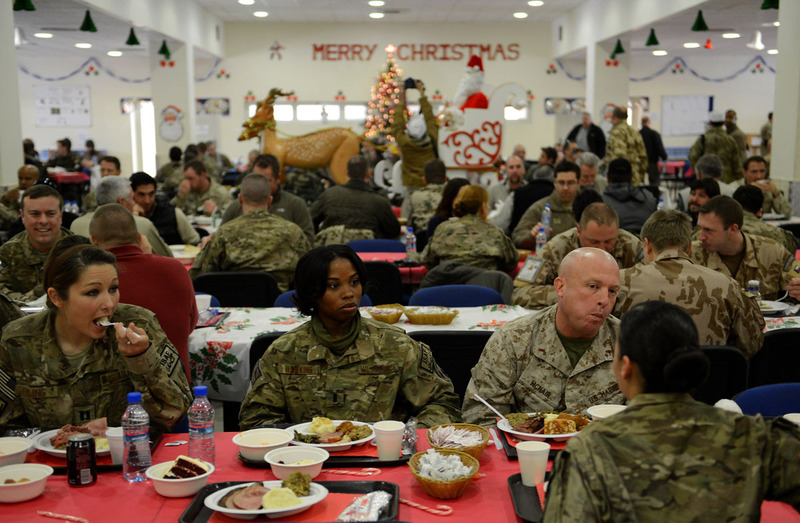 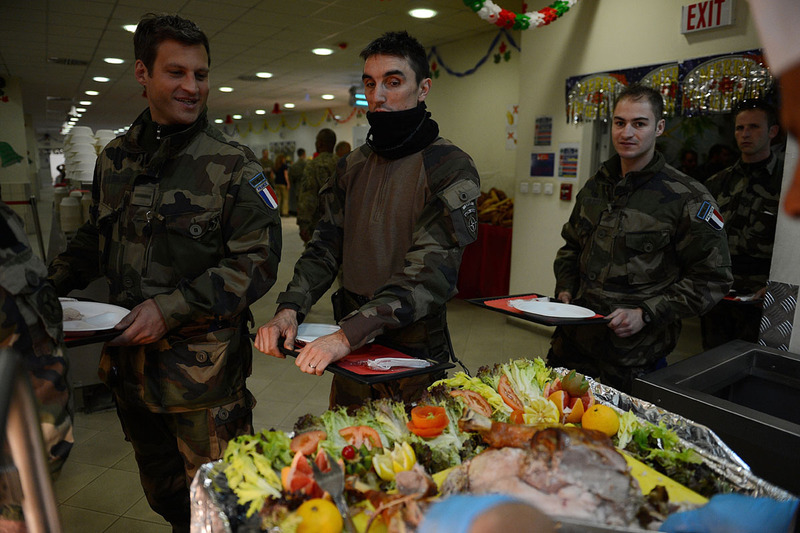 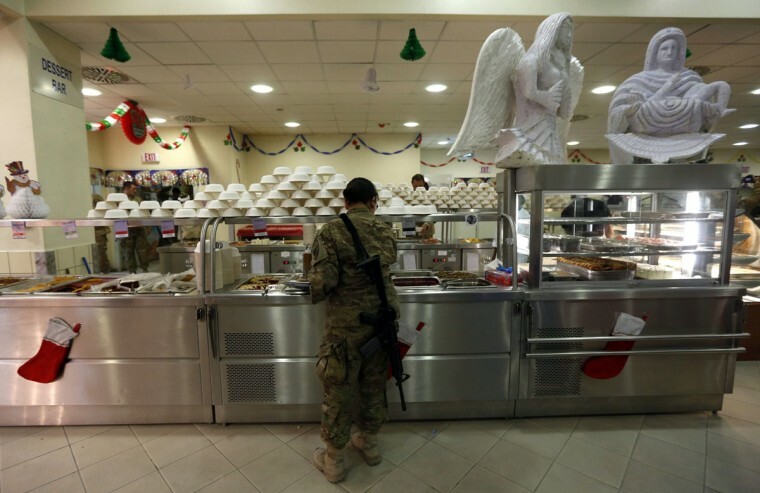 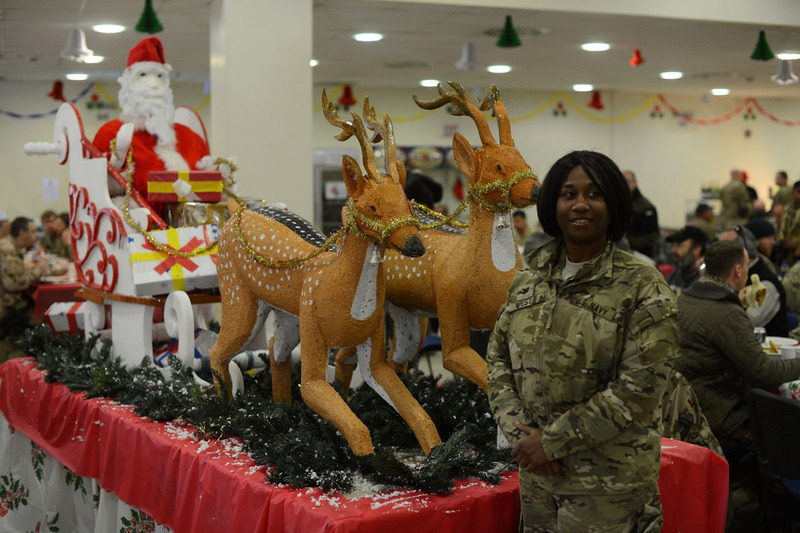 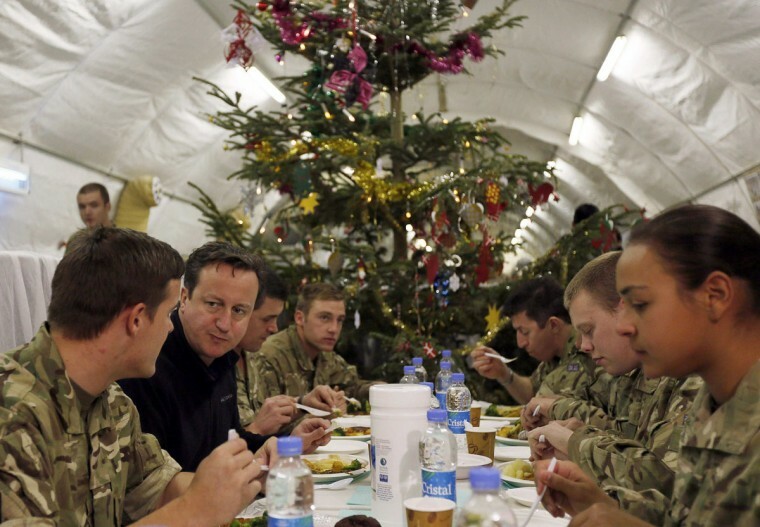 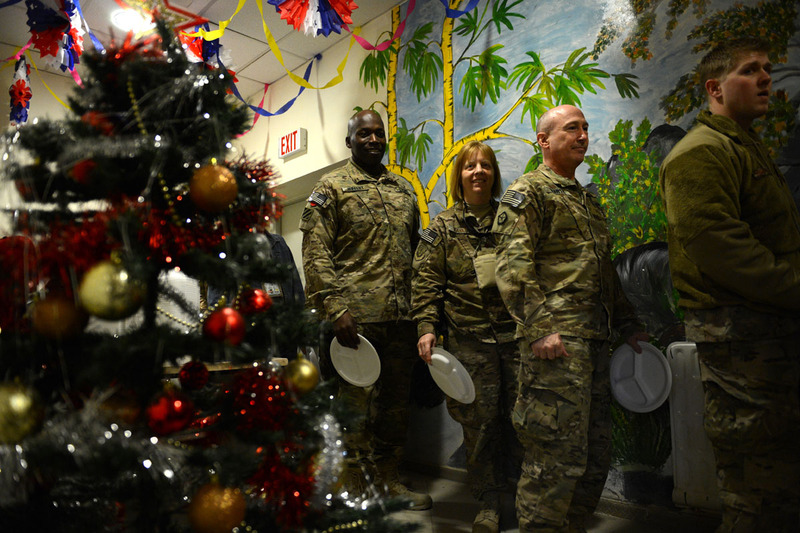 Soldiers from the U.S., France, and other countries involved in the NATO-led International Security Assistance Force (ISAF) shared each other’s company for a traditional Christmas meal at the Kabul International Airport on Christmas Day. 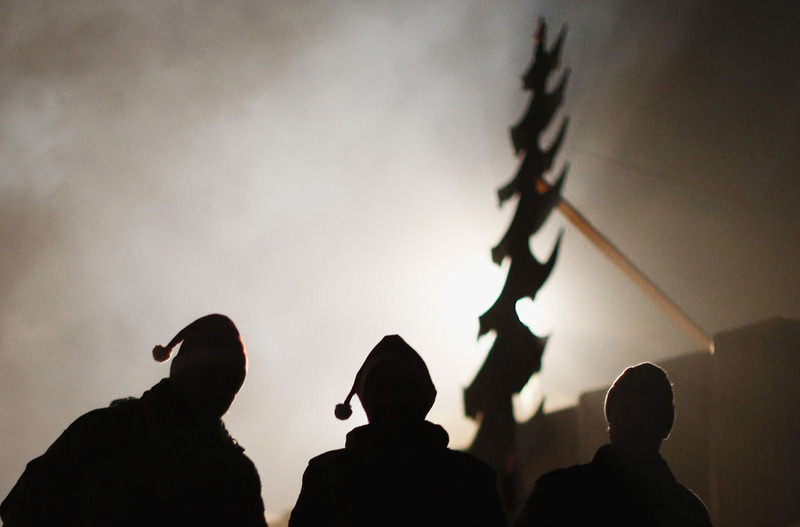 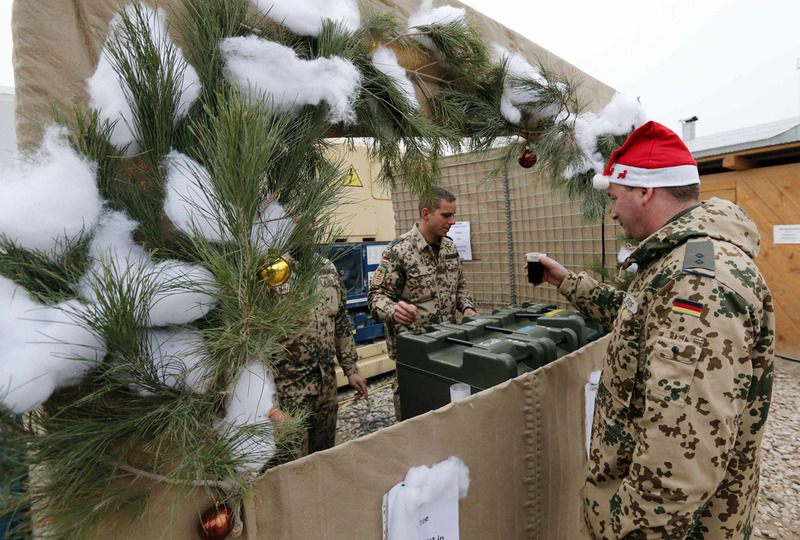 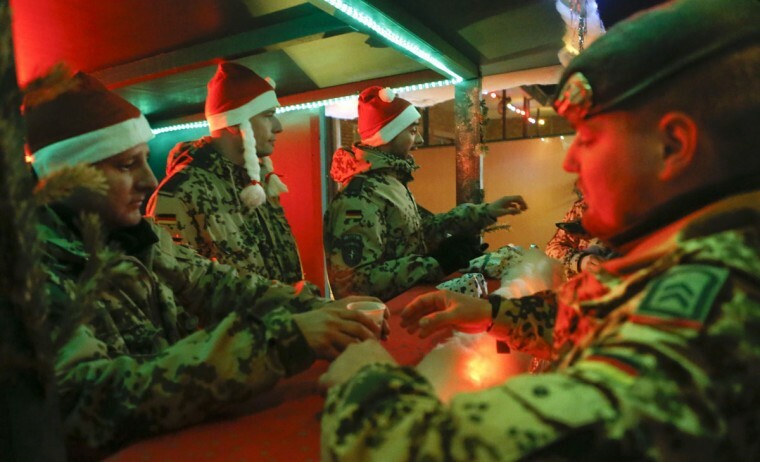 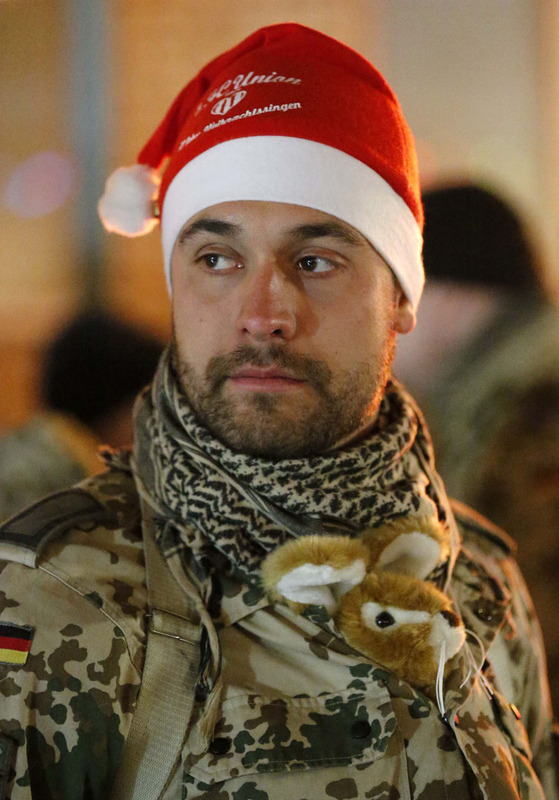 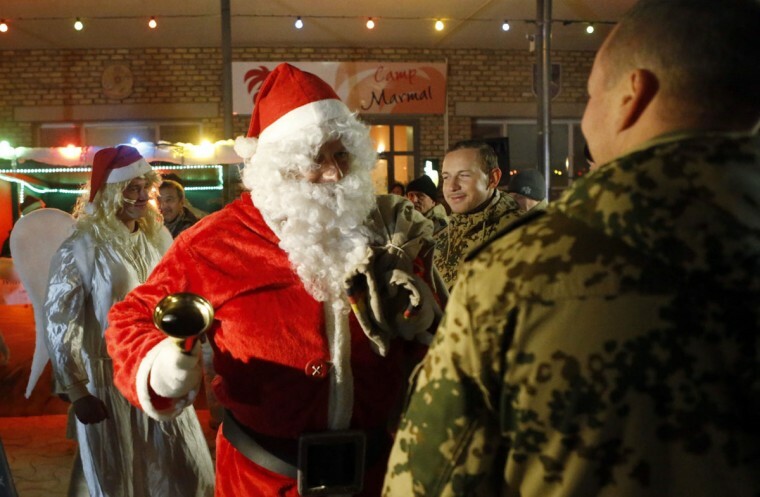 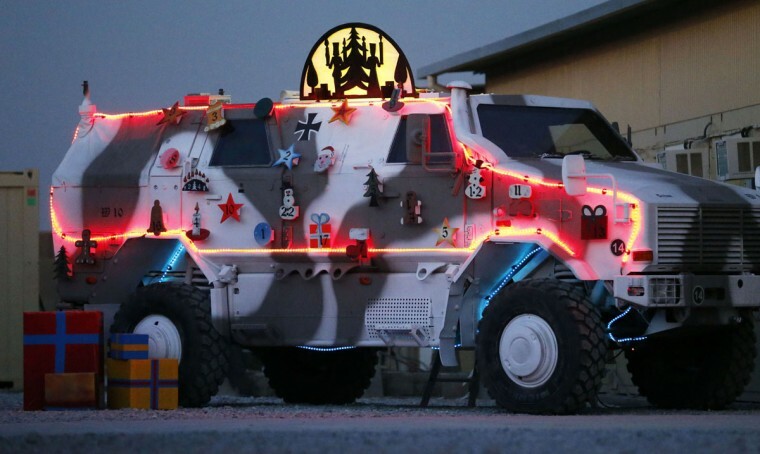 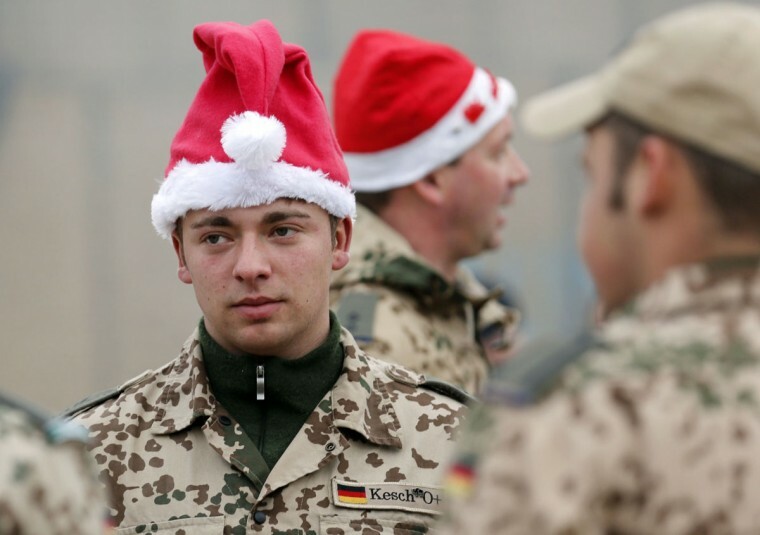 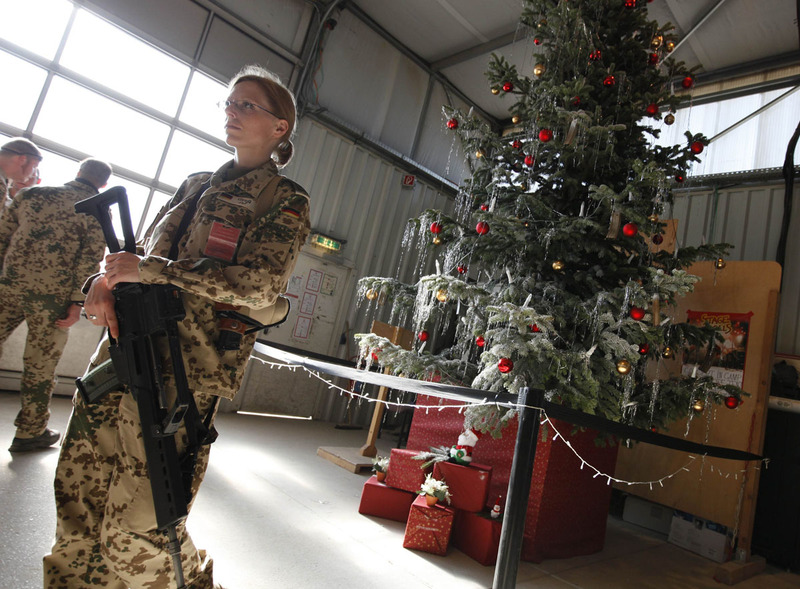 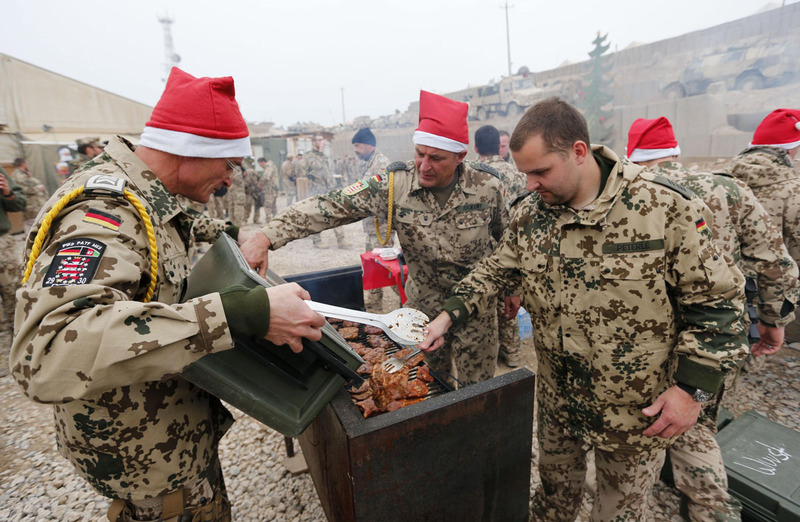 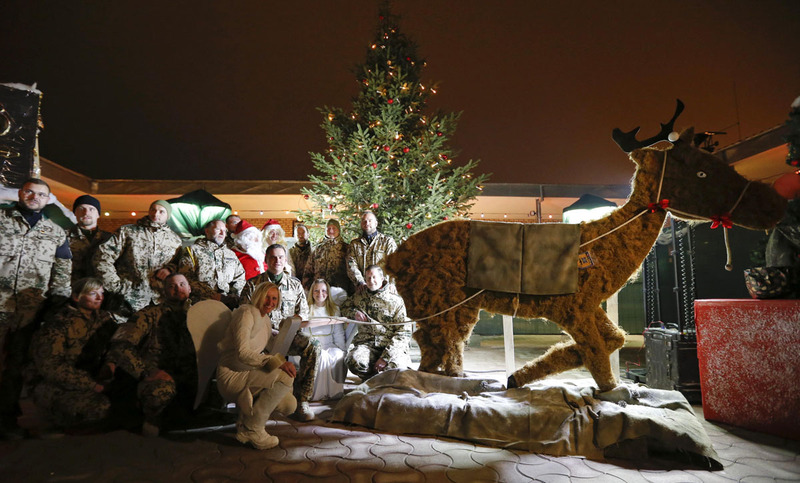 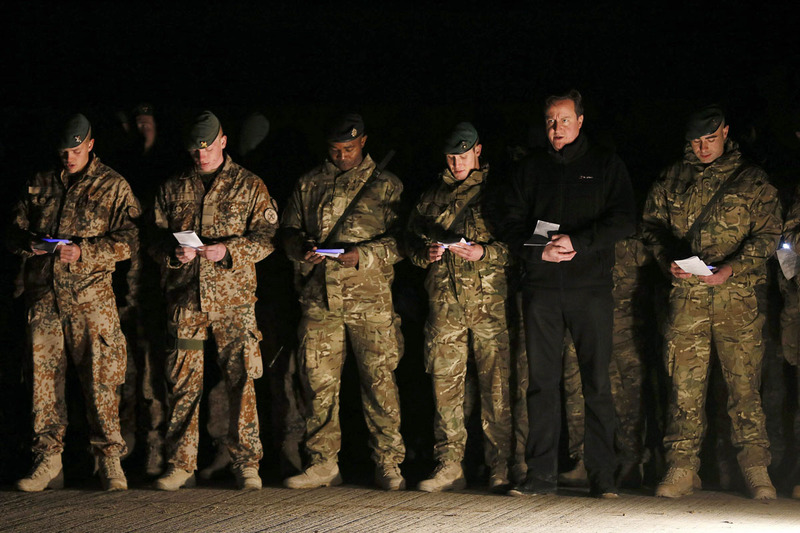 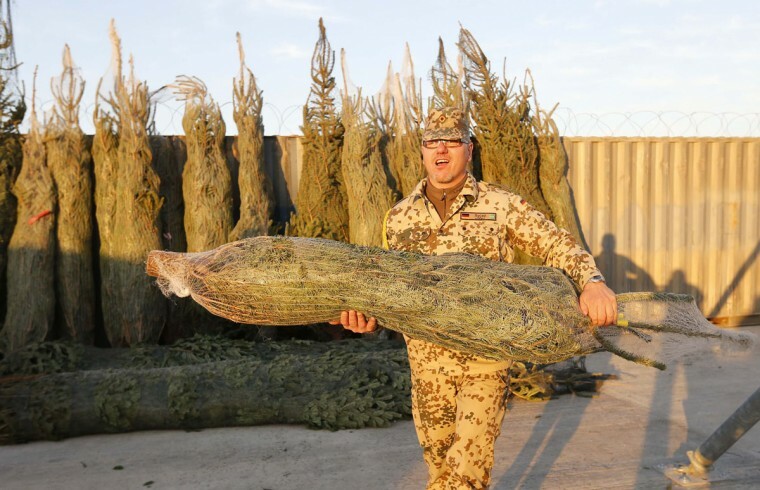 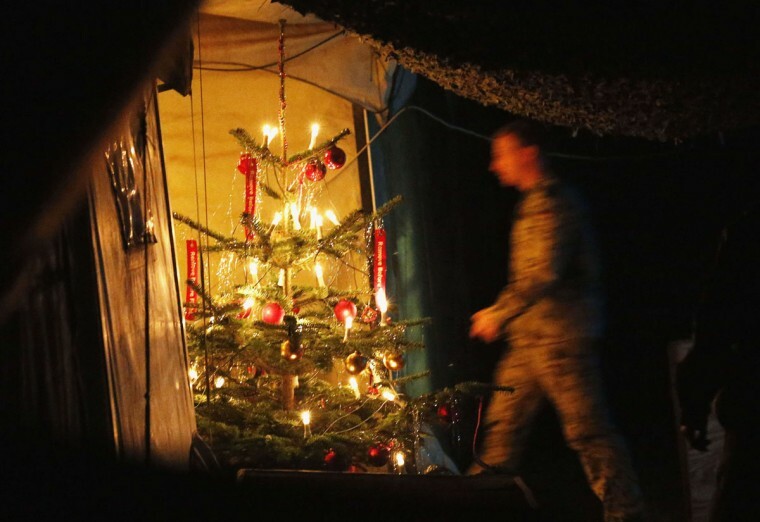 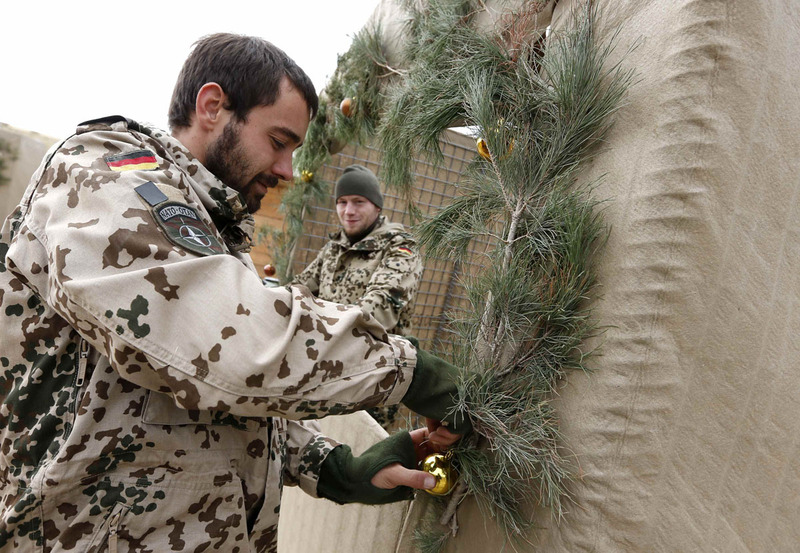 German Bundeswehr soldiers, meanwhile, set up traditional Christmas markets at their military outposts in Afghanistan. 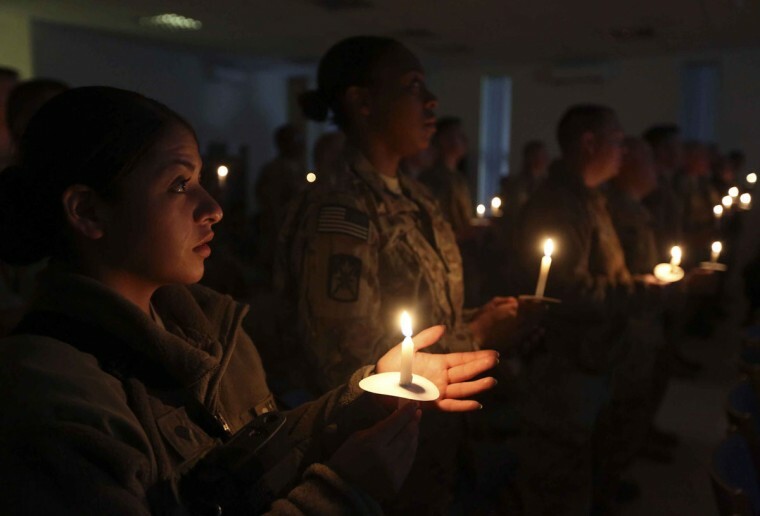 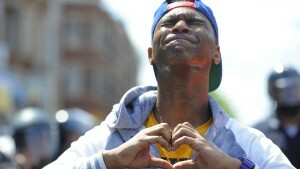 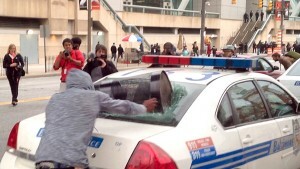 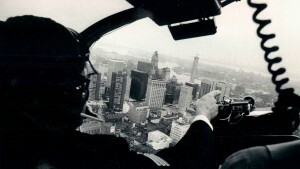 May GOD continue to protect and guide all of you safely back home.